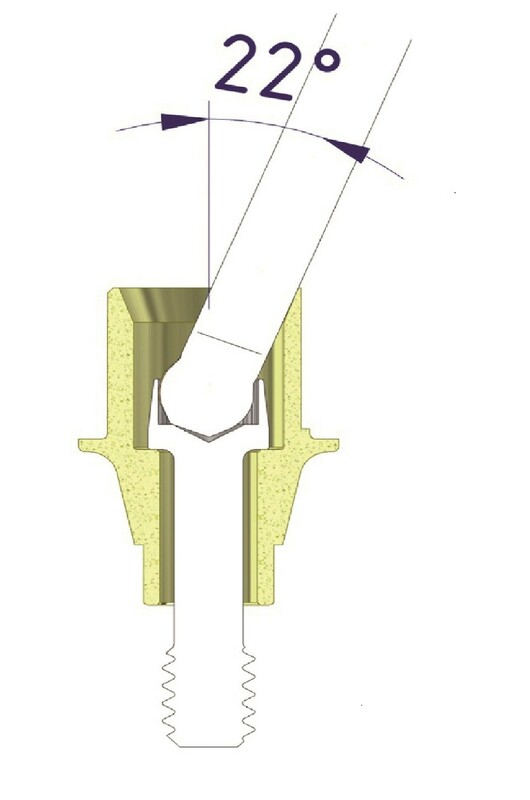 There are numerous clinical situations where the long-axis of the implant results in an unfavorable location of the prosthetic screw access hole. 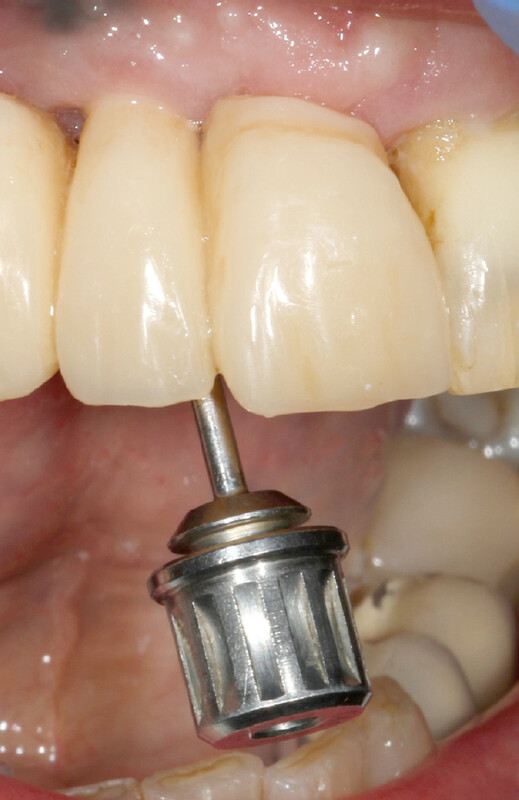 One solution might be to sacrifice the retrievability and cement over the access hole or compromise the esthetic results. 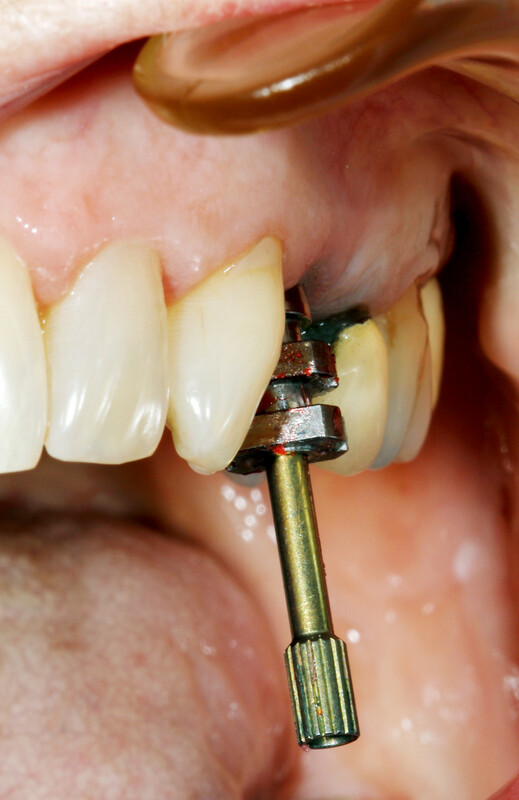 Now DESS introduce the AURUMBase® system that will allow for an angular adjustment of up to 25°. The specially designed Torx®-based screw and driver concept will retain the ability to use full recommended torque even at full angulation. 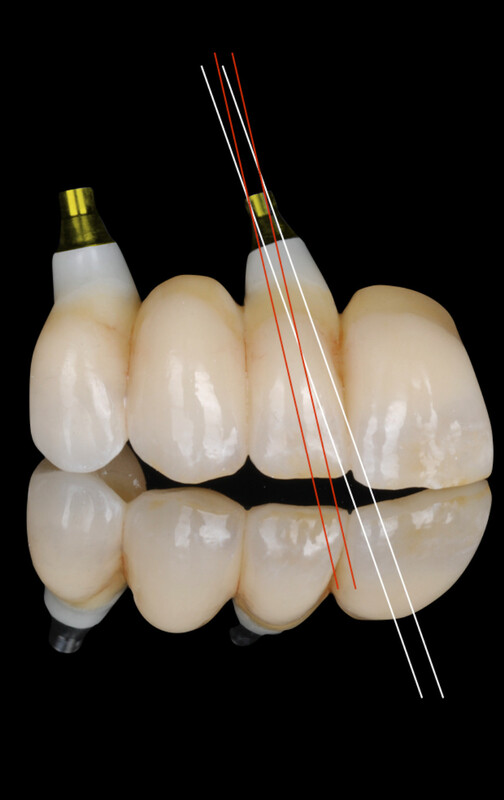 The AURUMBase®is made of titanium grade V ELI and has a gold-anodized surface finishing that will further optimize the appearance especially in the esthetic zone. The shaft surface also features the patented and well proven SelectGrip® for optimal cement retention. To facilitate prosthetic work using traditional casting procedures AURUMBase® pre-formed castable caps can be used. They are delivered in multi-packs of 5 pieces, in a straight version as well as pre-angled with 10° and 20°. They are designed to optimize the placement and tightening of the Aurum screw with the special driver. To optimize the possible angulation of the access hole the shaft of the AURUMBase® has been reduced to only 3mm, but with a bonding area of more than 33mm2, bigger than other higher but sliced solutions. One of the great advantages of DESS AURUMBase® is that by not slicing the base you can position freely the channel to 360º, this allows you more movement.